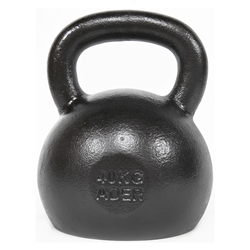 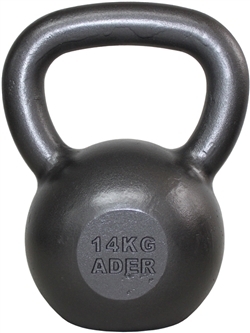 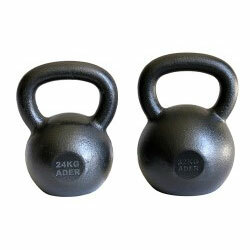 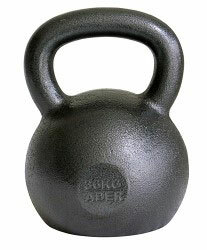 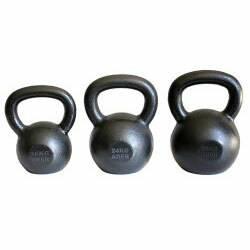 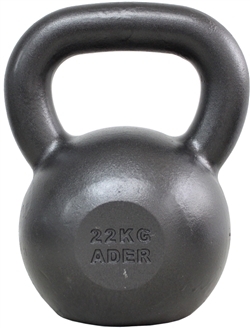 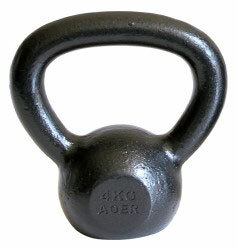 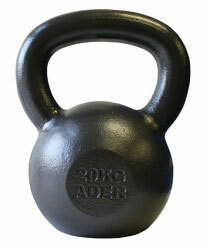 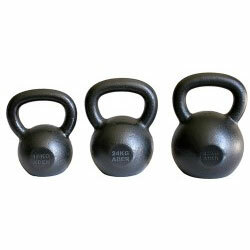 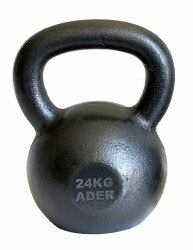 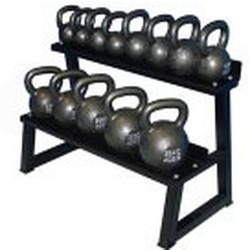 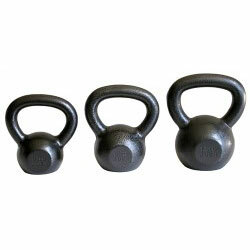 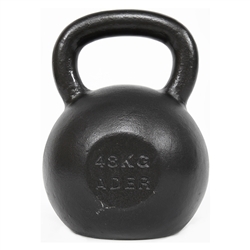 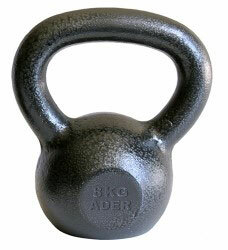 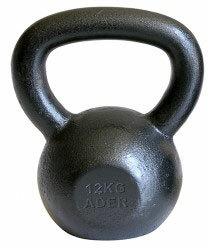 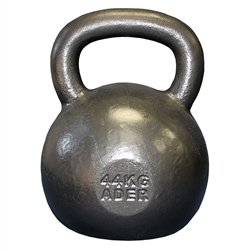 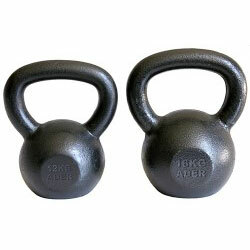 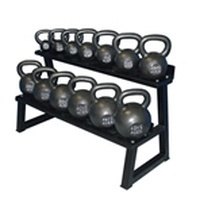 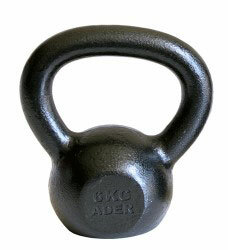 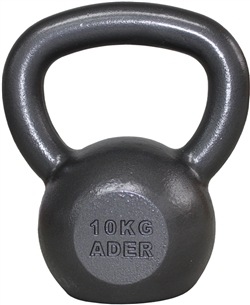 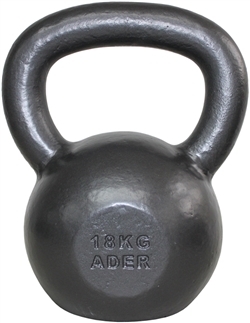 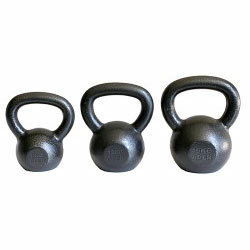 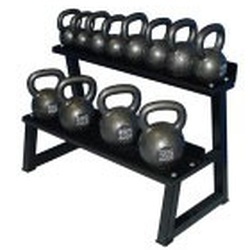 Setting up a Crossfit gym or outfitting a studio for kettlebell training? 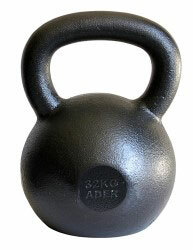 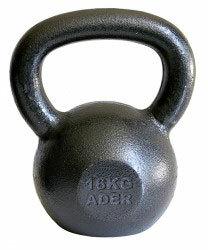 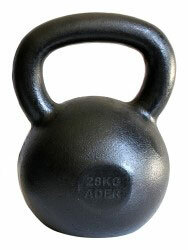 Implementing kettlebell training into your unit or firehouse? 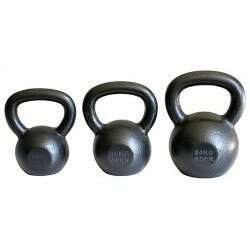 We offer substantial product and shipping savings for bulk orders. 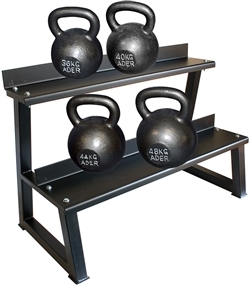 Inquire at the link below to see what we can do for you!